QITABI – School Buses Program Ceremony – World Learning Inc.
QITABI is hosting a ceremony on July 24th to celebrate the arrival of 102 school buses for Lebanese public primary schools. 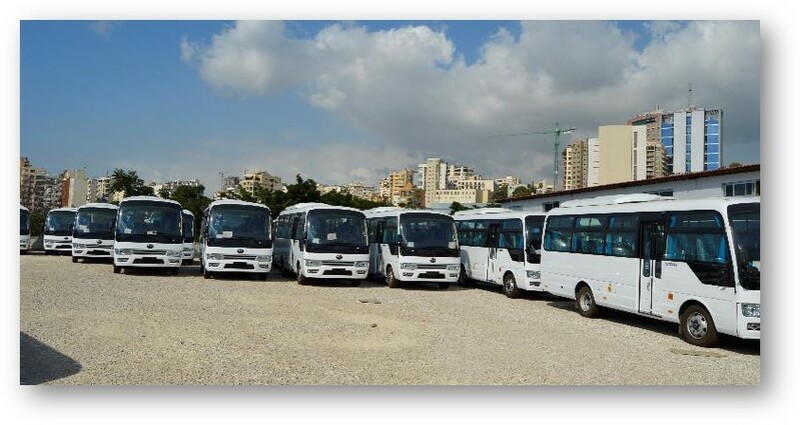 This procurement is a major project accomplishment, and the buses will help mitigate the transportation and safety barriers many vulnerable Lebanese children and Syrian refugee children face in attending school. For more information about the QITABI project and the school bus program, please have a look at the event presentation.